Real estate in the community of Northlands is definitely considered premium living. 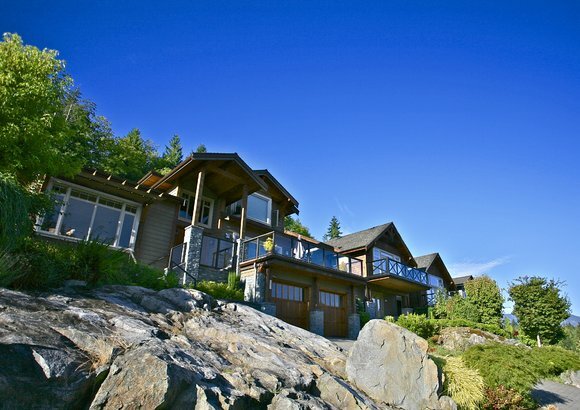 For the most part this area is made up of custom built homes with a Whistler inspired influence. 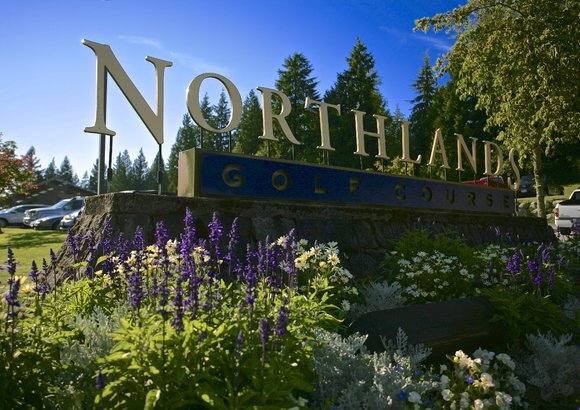 Being integrated beautifully with the highly regarded Northlands Golf Course, the community attracts golf enthusiasts and nature-lovers. Though primarily single family homes, there are also condo and townhouse options which are often spacious, making Northlands a great choice for those looking to downsize. Interested in a Northlands home or condo? Registering enables you to sign up for personalized email updates of new listings, as well as other perks, like bookmarking properties of interest. 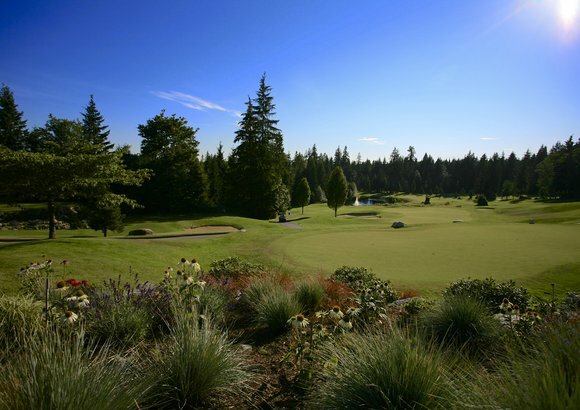 Contact your North Shore Realty team to schedule a viewing or learn more about Northlands, an exciting North Vancouver neighbourhood with recreation at your doorstep.